Bam! 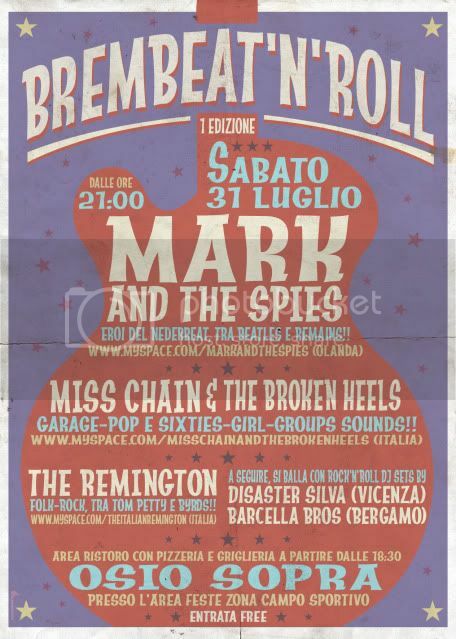 Magazine » Blog Archive » BremBeat’n’Roll, questo sabato!! Eroi del Nederbeat, tra Beatles e Remains!! Folk-Rock, tra Tom Petty e Byrds! !